The word bankruptcy generally brings people to assume you lose all of your assets but also lose all of your debt. Well, you know what they say about assumptions, right? Not all assets are automatically lost, nor are all debts automatically included in the bankruptcy. If you want to save your car, you do have options. Certain possessions can be excluded from the bankruptcy, one of these assets being your car. While you can surrender the car by ceasing to make payments, you can also continue to make your loan or lease payments and submit a Statement of Intent with your bankruptcy paperwork. 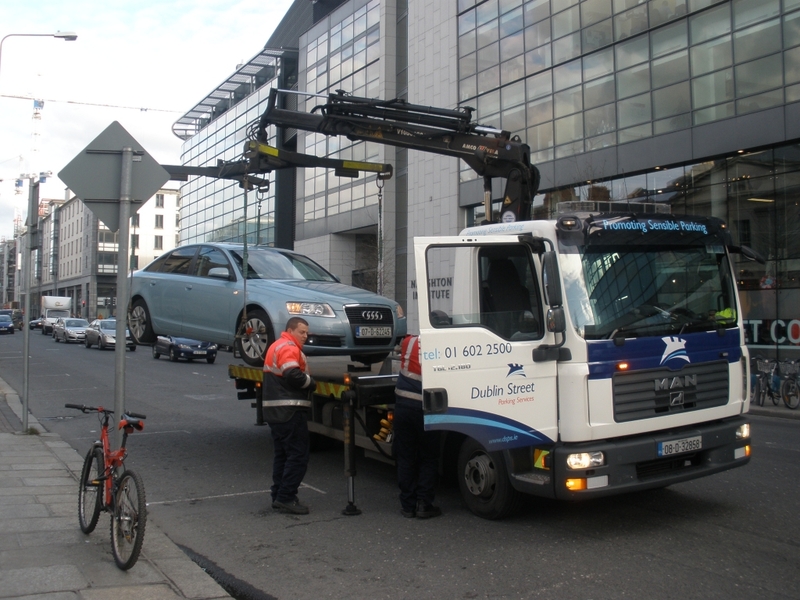 This will enable you to stop car repossession and keep your vehicle. If no money is owed, the value of the vehicle is included in the bankruptcy estate. However, the law allows certain property to be exempted, enabling some people to protect some or all of the value of their cars. If the non-exempted amount is negligible, the filer may be able to keep the car. If the non-exempt equity is high, the individual must pay this amount to the trustee in order to keep the car. You want to keep your car?now what? Once you make the decision to keep the car, you should contact the lender responsible for the car loan to apprise them of your situation. You have two options at this point: redemption or reaffirmation agreement. Redemption – if using this option, you will make a one-time payment to the lender for the car’s current value. Reaffirmation – you will negotiate with the lender for terms to keep making payments against the loan. The first step is to call the lender and contact the loss mitigation or bankruptcy department. Inform the lender that you would like to reaffirm the promissory note for the car loan. Once you receive the new agreement from the lender, you can attempt to negotiate new terms for the car loan. You have a small advantage here because the lender knows you are filing for bankruptcy and not getting the terms you like could result in the car being included in the petition. When a final agreement is reached, the paperwork is filed with the rest of your bankruptcy and it then goes before the judge. The judge has the option to approve or disapprove the reaffirmation of the car loan. One key factor in the agreement is how much you owe versus the actual worth of the car. For instance, if you have a car that is only worth $5,000 and the loan stipulates payments totaling $12,500, it is unlikely that it will be approved. Even if the judge disapproves of the reaffirmation, you do not necessarily have to lose the car. This will actually protect you against owing any additional funds should you need to give up the car in the future (which would happen if you were unable to make payments). With a cramdown, the remaining balance of the loan is reclassified as unsecured debt. In the bankruptcy process, this type of debt is considered nonpriority so the creditor typically receives little to no money. Therefore, the vehicle lender will receive much less than the remaining balance of the car loan. The unpaid remainder will be discharged through the bankruptcy, leaving the filer with free and clear ownership of the car. A car loan cramdown has another benefit: the ability to lower the interest rate on the car loan. The bankruptcy court will determine the new rate, which is typically the prime rate plus a small premium. The revised rate is usually lower than the original interest rate on the car loan, allowing consumers to apply more money to repay other debts. Before jumping on the Chapter 13 bankruptcy bandwagon to keep your car, be aware of one caveat. Congress has taken steps to prevent consumers from using bankruptcy to cram down car loans within a short time of purchasing vehicles. Cramdowns are only available to people who purchased their vehicles at least 910 days prior to filing for Chapter 13 bankruptcy. Will securing a auto loan for a new car be possible after a bankruptcy? In short, yes. Just after filing and being approved for bankruptcy is the most difficult time. Chapter 7 bankruptcy requires a liquidation of assets, with proceeds provided to creditors. An event called a 341 meeting is included in the bankruptcy process. During this meeting, the bankruptcy trustee confirms information in the submitted schedule of debts and verifies the value of assets. Chapter 7 bankruptcy filers should not apply for a car loan until after their 341 meetings take place. You can and will normally be able to buy a car after you file for bankruptcy, but you have to wait until after your creditor meeting and until you have had a discharge of your debt. More than likely, all credit cards have been taken away and your credit score will have taken a significant hit. The good news is that there are credit card companies out there willing to take the risk on consumers just coming out of a bankruptcy. The credit terms and not friendly, but it is a way to begin the rebuilding process. Apply for a bad credit credit card with a low limit and make sure you pay off the balance every month. This will begin to establish your credit worthiness again and will help you get a car loan after bankruptcy. After the first five years pass, you will begin to notice a steady climb in your credit rating. If you manage to keep your credit clean, after about seven years, it is reasonable to expect to have a credit score in the mid 600?s to low 700?s again. At this time, you should be able to secure an auto loan, even with the bankruptcy on your report. The higher your credit grows, the easier it will be to get a car loan after bankruptcy or establish other credit. Bankruptcy and car loans can get a bit confusing, which is exactly why you should have a qualified bankruptcy attorney at your side. The legalities of a bankruptcy can be a bit overwhelming, but your attorney is there to protect you and look out for your best interests. Get your Free Bankruptcy Evaluation Now!